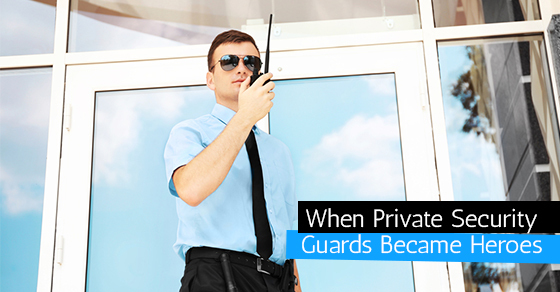 Many people are not aware of the power that a personal security guard has on public property. While they may not have the same authority as law enforcement, security guards are permitted to arrest citizens for serious offences, or when witnessing a crime in progress. Edmonton, August 5, 2015 It was business as usual when popular singer-songwriter Taylor Swift stopped in Edmonton, Canada to perform at Rexall Place during a tour for her album 1989. But as she was performing her song "Bad Blood," two men launched towards her on the stage and tried to get a hold of her.